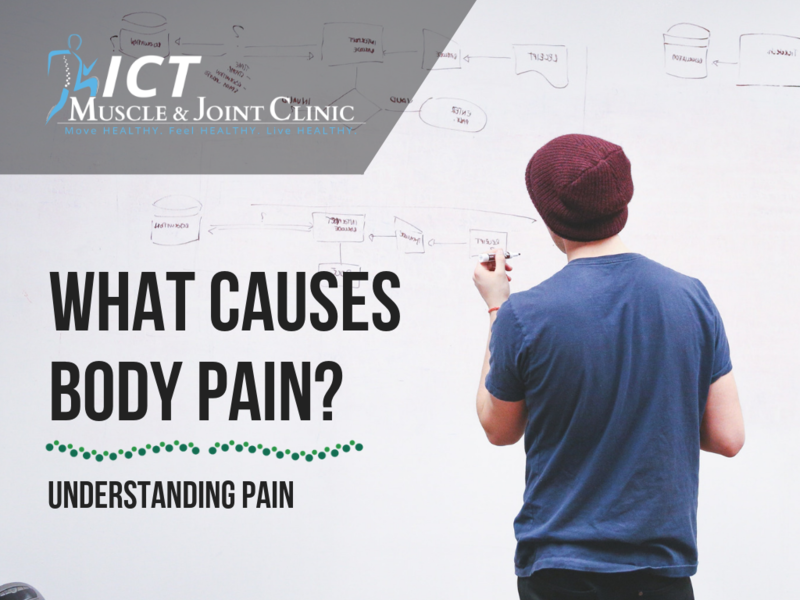 WHAT CAUSES PAIN TO THE BODY? 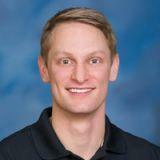 There are two, main mechanical (movement-based) pain causes: inflammation and tight soft tissue(s). The medical term for tight soft tissue is ischemia. Soft tissue is everything besides bone (ie hard tissue). 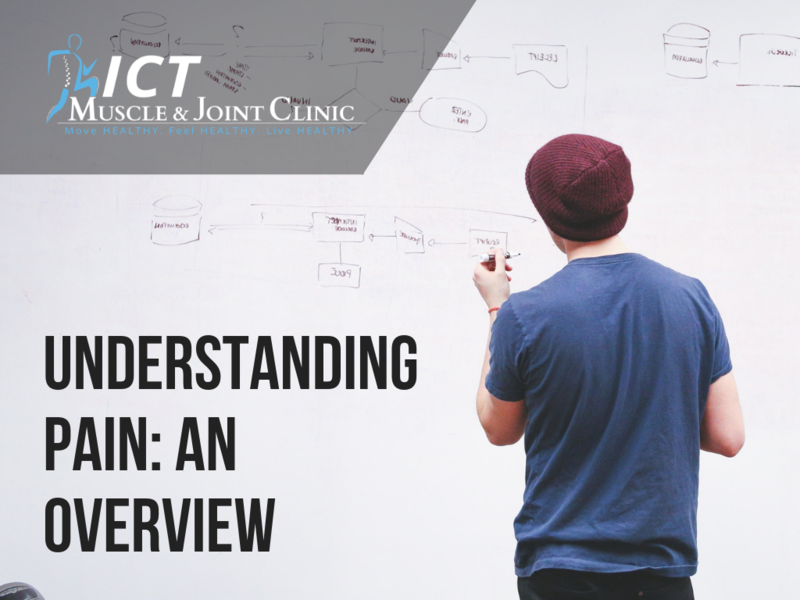 The third category, highlighted in our overall overview of pain, is directed to the nerves – specifically the peripheral nerves. These are the nerves outside of your spine. Pain is not always simple. It is easy to understand if we roll an ankle or break a bone what is causing the pain. However, pain is not always a cause and effect event. Pain can come from many different sources and may be simultaneously with other sources at the same time (as shown below). Individuals with multiple sources of pain are often dragged through the healthcare system with little results or given complicated diagnoses such as Fibromyalgia or Chronic Regional Pain Syndrome. Navigating through pain can be frustrating. 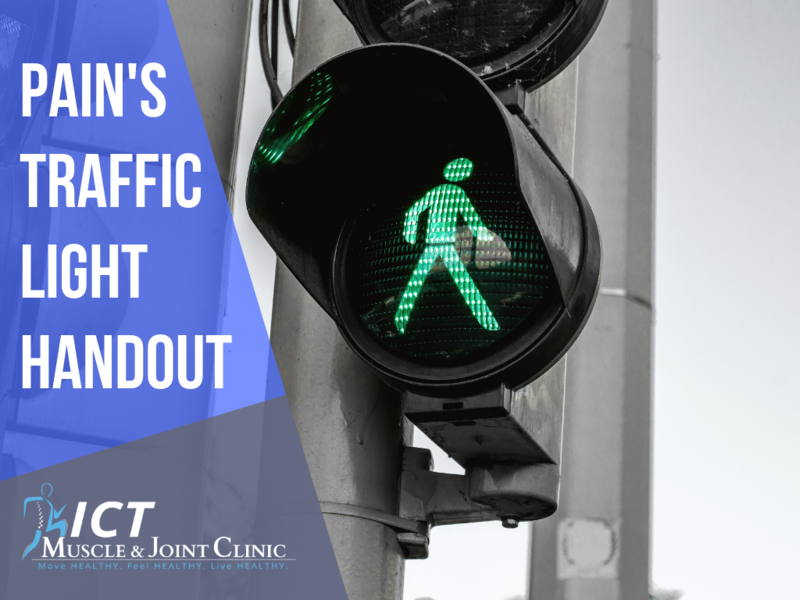 This traffic light handout’s goal is to help you understand WHEN to perform your exercises based on your pain symptoms.